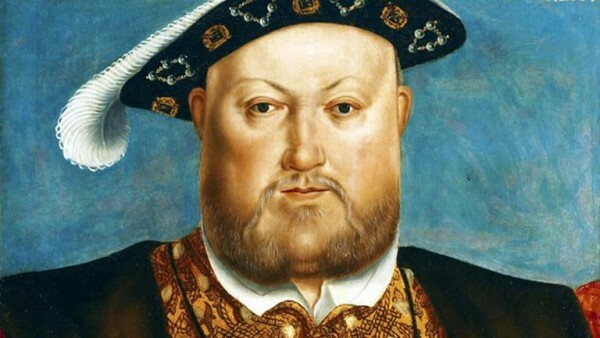 Sources in the Vatican are now confirming that Pope Francis has agreed to posthumously grant King Henry VIII an annulment from Catherine of Aragon. Numerous reports have come out in the past couple of days about the possibility of such a move, with aides close to Queen Elizabeth telling EOTT that such a decision on the Vatican’s part would essentially end the centuries old schism. The Archbishop of Canterbury, Justin Welby, spoke to the media today, saying, “This is, indeed, an historic moment, and I shall welcome reunion with Rome. Everyone must understand that all the shite we we’ve been doing with regards to the ordination of women and openly-homosexual men has only been in retaliation.” Welby went on to confirm that he would “stop the charade” once the decree of nullity was made official.